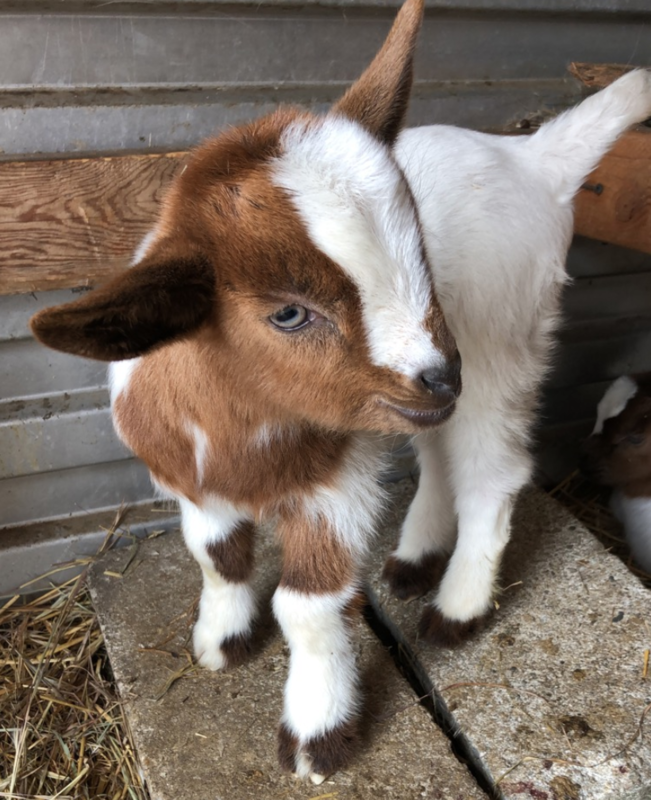 Baby goats: cute, funny, cuddly, the list goes on. They were born just one week ago, so typically walking is still sort of a struggle for them. But in these struggles, they have continued to play with each other and I have continued to smile at them. Through this, I began to think “why do we get so upset at ourselves when we struggle?” Why don’t we take the time to enjoy the struggle, much like my ‘little dudes’ do? Thus, I’ve begun to let my boys inspire me and I hope they do you too. Next time you are having difficulty with school, work, or just life, in general, don’t forget to enjoy yourself on the journey, eventually, you’ll get to where you need to be. Just like eventually, my goats will learn how to walk.